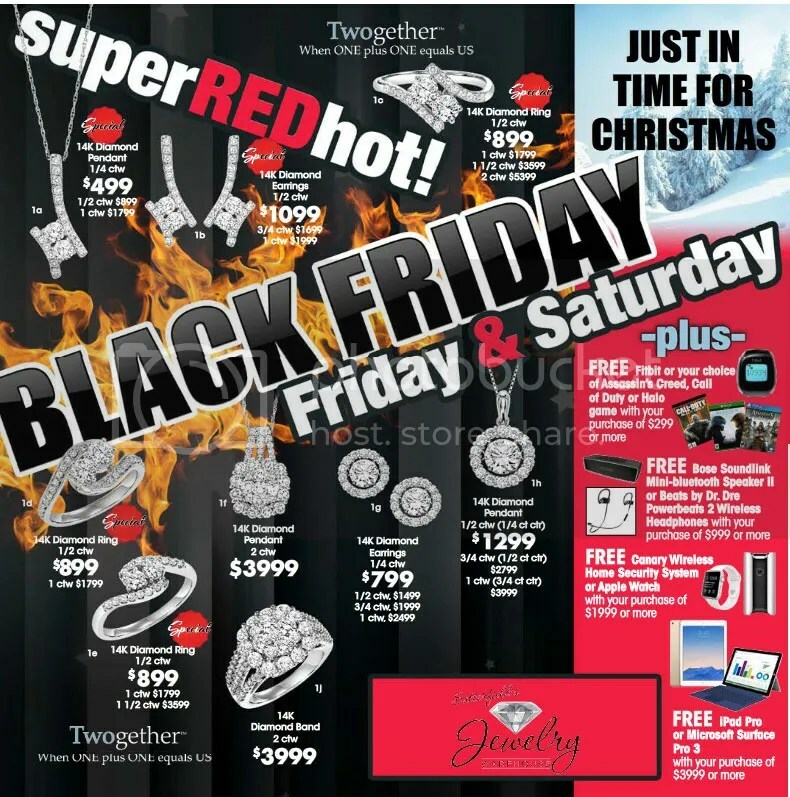 Our Super Red Hot Black Friday Deals! 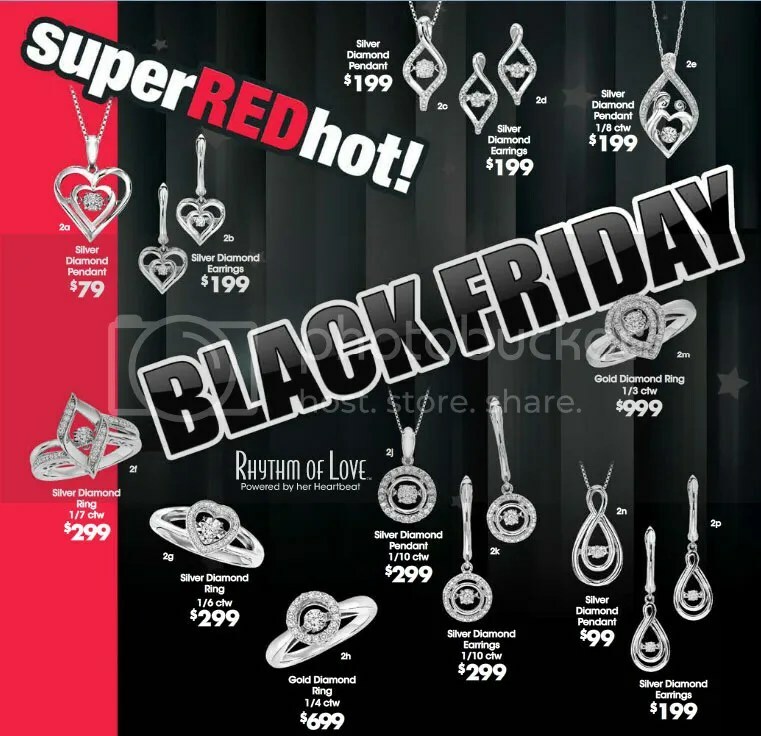 Check out our Super RED Hot Black Friday Deals! We are offering FREE GIFTS with purchase! That’s right, you will get FREE GIFTS when you purchase any jewelry starting at $299 or more! Just in time for Christmas is our amazing jewelry offers for that special someone on your holiday gift list and you will receive a FREE GIFT as well! *Free gifts are only available with in-store purchases, however items in our flyer will be available online for purchase. See our flyer that comes out in today’s State paper below. Our stores open at 8am on Friday morning for your all Christmas shopping needs! Our sister stores will also have Special Black Friday deals! 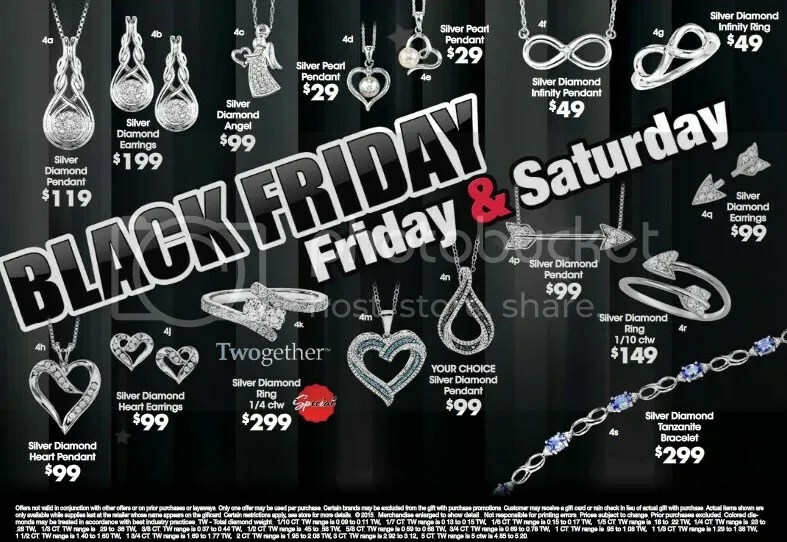 This entry was posted in Jewelry Promotions, Sales and tagged black friday, black friday deals, columbia sc black friday, jewelry sales, jewelry warehouse sales, jewelry warehouse specials. Bookmark the permalink.